Designed by the 2006 Bassmaster Angler of the Year, Michael Iaconelli, the VMC Ike Approved Neko Hook was designed specifically for the finesse technique of neko-rigging. 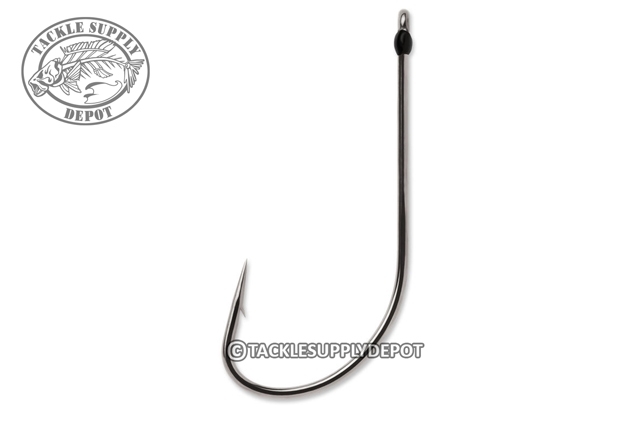 Forged with a three-degree offset for an improved hook-up ratio, the VMC Ike Approved Neko Hook features a long shank and a wide-gap that imparts the ideal vertical posture. 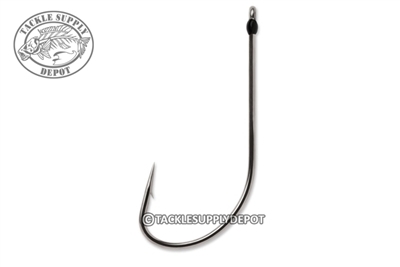 Lastly a resin-sealed hook eye offers increased dependability and finishes off the package deal for the ultimate finesse hook for this technique.